All through November till the first week of December all I did with my Saturdays was attend weddings! I’ve practically planned my own wedding in my head. Lol. 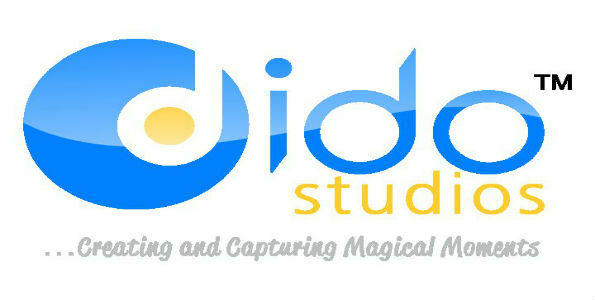 I’m going to be talking about a particular service Dido Studio offers. I was at a friend’s wedding and noticed a stand that had a booth, with the word “Photogenic” written across the booth. Fast forward to leaving the wedding hall, curiosity led my feet there and I noticed they took pictures of people and it printed in the format attached above. The whole idea is for people at your event to come together, take crazy pictures and then an album is created for the couple while you’re given a copy of your pic. In cases of group pictures, they request for your email address and mail it to you instantly. Four shots are taken and printed instantly. Your picture is pasted on the album that will be given to the couple and you are allowed to write whatever you like where your picture is pasted. I really liked the concept though because it adds an extra flavor to your wedding. Just imagine you and your hubby in your honeymoon suite going through the album and laughing at all the crazy comments your friends write? Then, imagine going through the album again like in two years. Cool huh? Did I forget to add that there are also crazy and romantic props for use while taking the pics..e.g. placards with statements such as; I came for the beer, I came for the cake, I’m taken, I’m single, Getting married next, Dancing queen, Cheers to the couple, etc. And most importantly, the couple gets the album immediately! I wanted to get the price info for you guys but they were so busy! Was finally able to collect their business card which I eventually misplaced.